Children are like little seeds, which blossom over the ages. 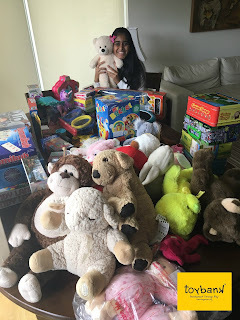 A seed requires water and soil, while children require toys so to fulfill that Toybank have set up a toy Library in Santacruz to provide an environment and manure for the kids which have yielded to 95 kids being provided it. 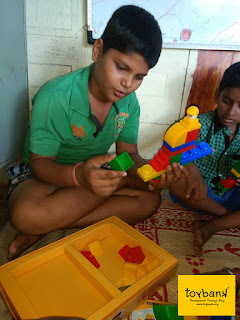 Bal Jeevan Motto is better the lives of Mumbai’s rag picking children, the not-for-profit Bal Jeevan Trust works relentlessly to improve their nutrition, education, health, and general self worth which these children have lost.